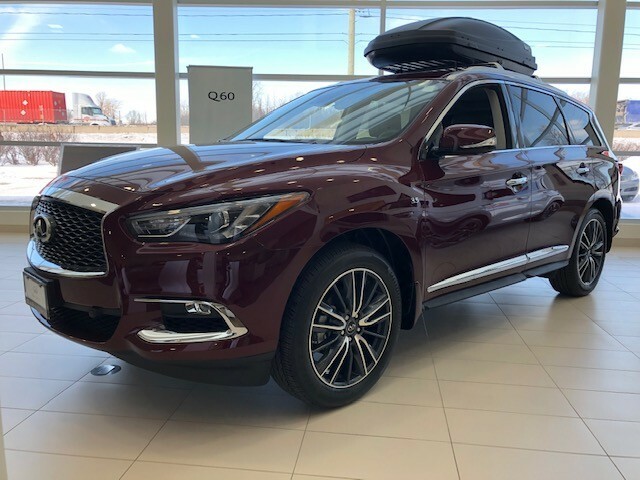 Described by the Car Connection as a pint-sized crossover with a German heart and Japanese curves, the QX30 is a subcompact luxury SUV that has been steadily gaining attention from Canadian drivers. With an abundance of standard features and a breathtaking exterior and interior, this city-smart crossover deserves your attention. At Oakville INFINITI we have a wide selection of brand new INFINITI models including the all-new QX30. 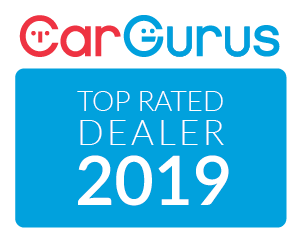 We’ve helped customers across Oakville and the GTA, and pride ourselves on providing our customers with the highest quality of service, sales, and financing in Ontario. Shopping for a new SUV in Toronto? Let Oakville Infiniti be your one-stop-shop for all things luxury and performance. With competitive lease and finance rates, we can help you get into a vehicle you deserve. All QX30s come with a 2.0-liter turbo-4 coupled with a 7-speed automatic transmission. Like power? The QX30 has tons of it with 208 horsepower and 258 pound-feet of torque. Most buyers immediately draw comparisons to Mercedes-Benz as most models share the same engine. That isn’t all they share, either. The underpinnings between the GLA-Class and QX30 are the same, as are many of its interior elements. The QX30 also offers a remarkably sporty drive. Some liken it to a hot hatchback thanks to tight steering and an exceptionally designed suspension system. The QX30 also offers a sporty stance and a gorgeous interior thanks to high-quality materials and luxury amenities like real wood accents and Nappa leather. In fact, one of the most common things we hear from clients after a test drive is how comfortable and elegant the inside feels. The exterior is just as eye-catching. With swooping LED running lights and sharp curvatures that flow across the body, you can see every element was meticulously designed. INFINITI has added loads of trims and configurations, allowing owners to handcraft their QX30 to their preferences. The QX30 comes standard with front-wheel-drive, 18-inch wheels, a 7.0-inch touchscreen, dual-zone automatic climate control, and keyless entry. When you move into the Luxe trim, enjoy power-adjustable leather and cloth seats and a gorgeous panoramic moonroof. You also have the option of adding all-wheel-drive, which we always advise especially in this Ontario climate. Should you want navigation and a surround-view camera, there are available packages that combine these features for you. Finally, the Essential adds things like leather seats, LED headlights and Bose audio.